Want to learn the art of iluminated calligraphy? You can, at the Arts Council of Lake Oswego's Drink and Draw event March 14. 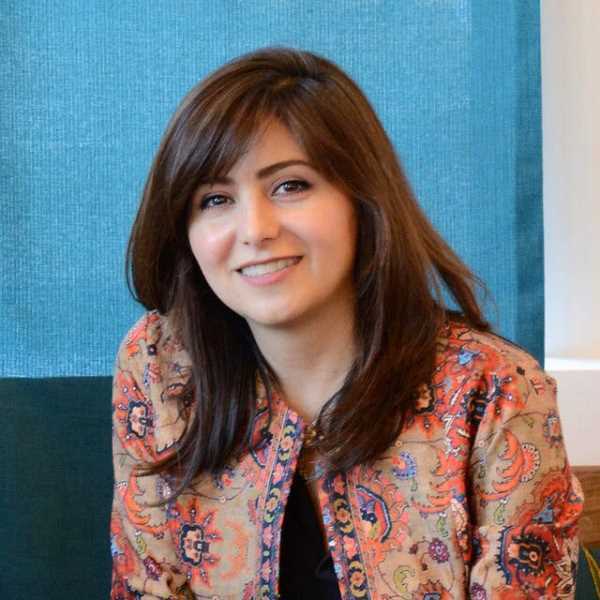 The Arts Council of Lake Oswego continues its Drink and Draw series March 14 with the exploration of the art of illuminated calligraphy with Lake Oswego artist Marjan Anvari, who will teach the techiques of Persian illumination and calligraphy. Anvari specializes in Tazhib, a traditional Persian form of gold illumination that dates back to the third century. 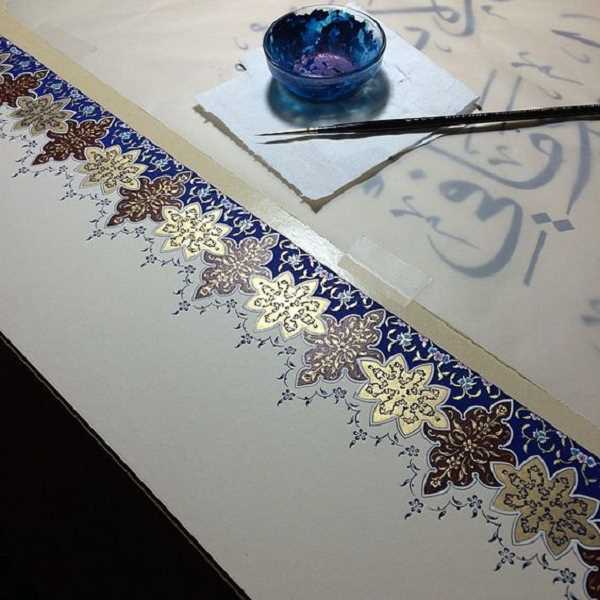 She will offer a history lesson on traditional and contemporary manuscript illumination, as well as calligraphy, and participants will learn the process and create pieces inspired by this ancient form to take home. The cost is $50 per person which includes all materials, food, drinks and instruction. To register, call 503-675-3738 or visit artscouncillo.org. The event takes place at the Arts Council offices, 510 1st St., Lake Oswego.